On April 13, 2013, the enormous Rijksmuseum, the national museum of the Netherlands and one of the largest and most prominent museums in the world, is reopening after a massive ten-year, €375m renovation. 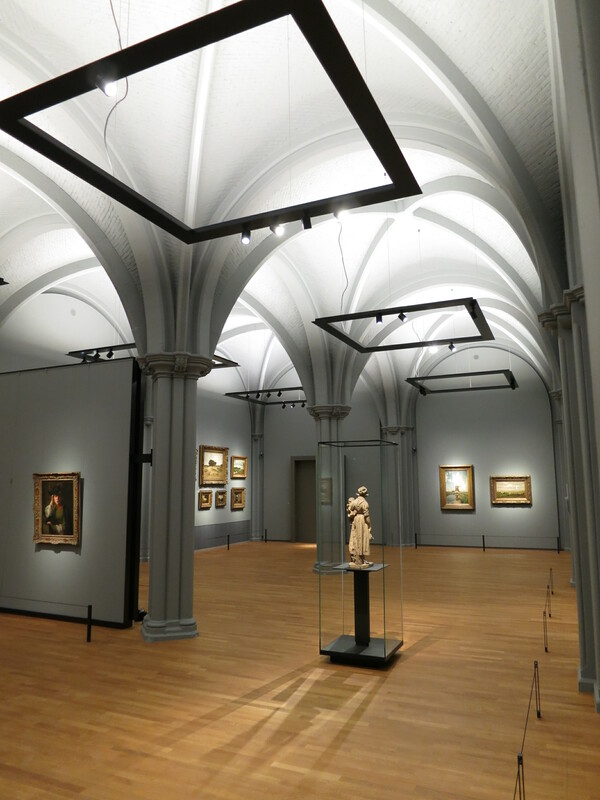 I will state my personal enthusiasm for the project clearly: The Rijksmuseum represents a new pinnacle of quality for the entire lighting industry, demonstrating a critical tipping point for LED technology. With this project, we have demonstrated on a massive scale through one of the most demanding applications in the world that LEDs have finally exceeded the quality of incandescent halogen…the final frontier for LEDs. As Director of Experience Design for Philips Lighting, I was an integral member of the Iconic Projects Team, led by Rogier van der Heide, Chief Design Officer of Philips Lighting and formally director of Arup’s global lighting practice, who created the initial lighting design concept. Iconic Projects, along with the local Philips Netherlands sales organization, led the transition to LED, prototyping, installation and execution of the entire exhibition lighting, many of the public spaces, and the exterior of the building. The entire effort required the collaborative force of over a half-dozen divisions of the global Philips organization, and an amazing collaborative development effort with the leadership and staff of the Rijksmuseum, Spanish architect Cruz y Ortiz, French exhibition architect Wilmotte & Associes, and Dutch lighting designers BeersNielsen. The entire art exhibition, including over 8,000 artifacts spread across 9,500 sq/m (102,000 sq/ft) of gallery space, is 100% illuminated with LEDs by Philips Lighting. We used over 4,000 spot lights and 2.2 km of linear uplighting…just in the galleries. Add it all up, and there is over 775,000 LED die used in the project.